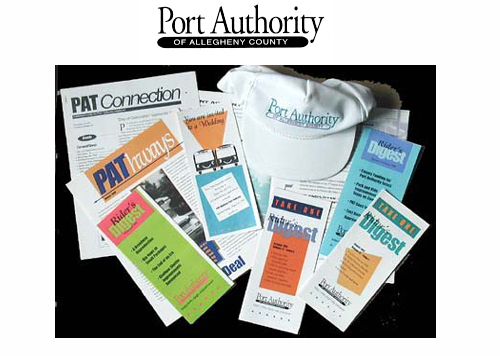 Allegheny County's public transit agency was in need of a visual identity makeover when John was recruited to head the Port Authority's communications department. He built and led a team of 80 Port Authority employees and managers in determining the agency's brand. Also included were public focus groups. John handled the hands-on design of the identity and worked with staff members to ensure that the visual components were launched and used consistently across the organization.